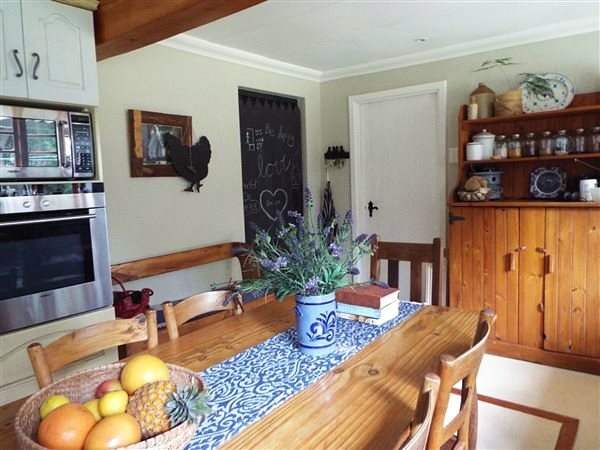 Driving up a tree lined lane brings you to this unique one-of-a-kind smallholding. 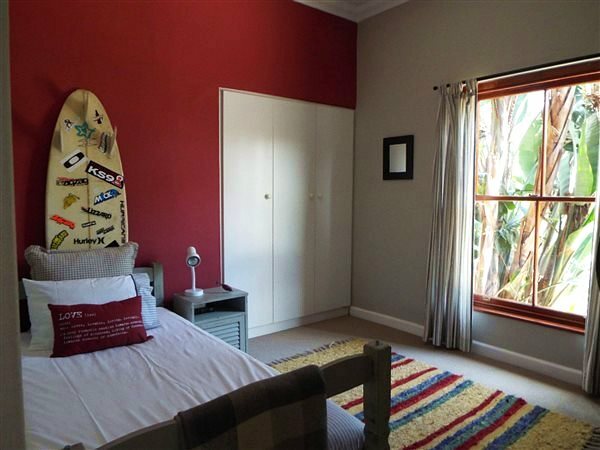 The property is situated less than 15kms on tar outside the urban edge of Knysna Town, in the heart of the Garden Route. The area is very popular with tourists. 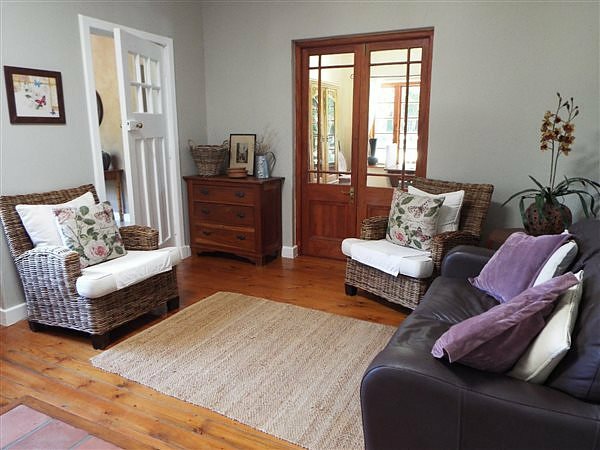 The home is surrounded by 8.58ha of land (which is sub divisible) with unspoiled spectacular views over the Outeniqua Mountains and the Garden Route National park. 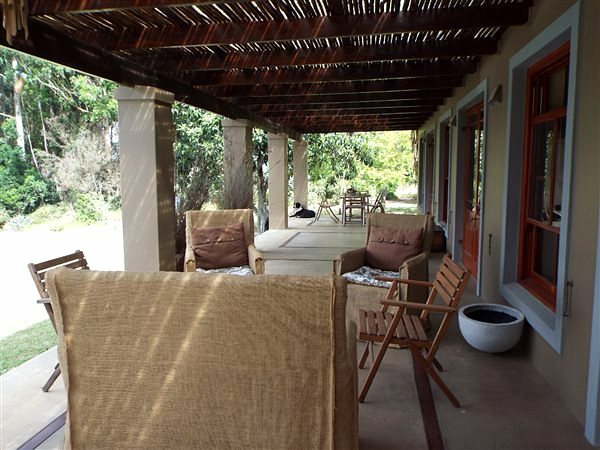 The farm house has been tastefully renovated but still retains its old world charm, like some yellow wood floors, thick outer walls, high ceilings and spacious rooms. 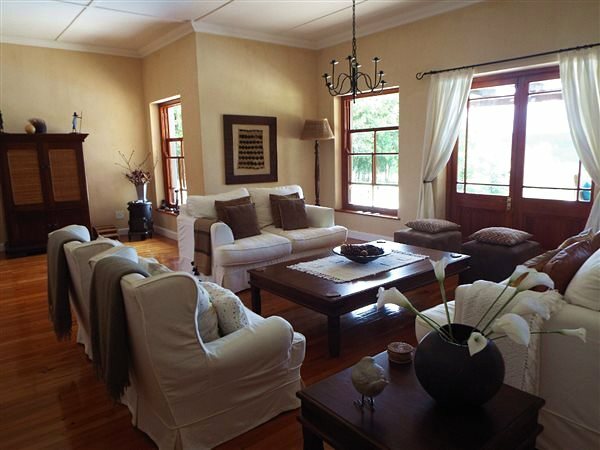 3 Bedrooms, a study or 4th bedroom, 2 full bathrooms (main en-suite), guest loo, dressing room, lovely large country kitchen with granite counter tops, scullery, laundry, family room, large lounge/dining room and entrance hall form the basis of the main house. 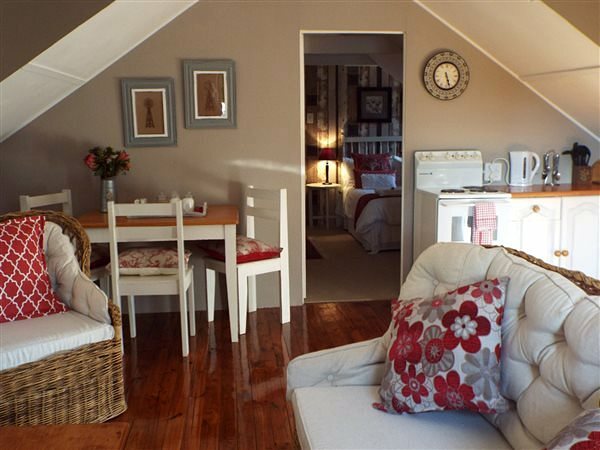 A private income producing, one bedroom (en-suite) self-catering loft cottage completes the living space. 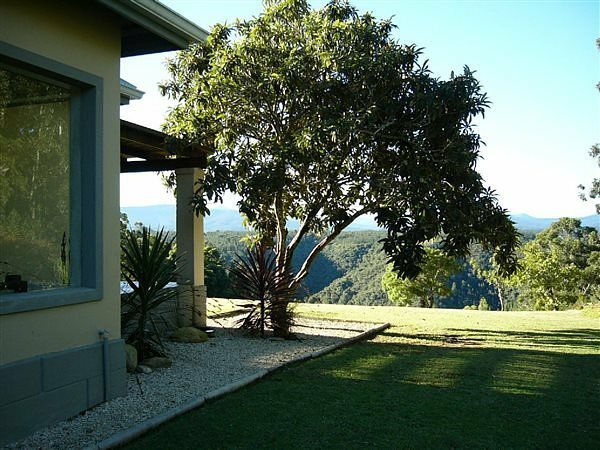 A shaded patio runs along the front of the house overlooking the pool, lawns, dams, valley & mountains. 3 Lock up garages and 2 car ports provide enough covered parking. Outbuildings consist of domestic quarters and a decent sized shed. 3 phase electricity services the property and it has approximately 100 000 litres of drinking water in storage tanks and 4 dams. Old paddocks have been rested for some years and the natural fynbos vegetation has been restored to some extend, but these could easily be converted back into grazing or used for small scale farming, turning this into a sought after lifestyle farm. Olives and Pecan Nuts do well in the area. 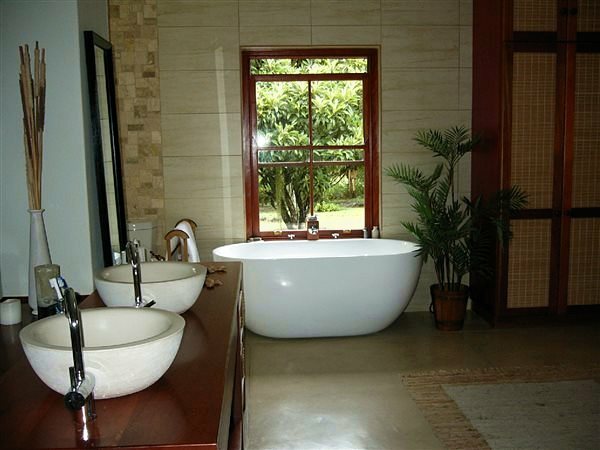 Plenty of space to plant a vegetable or herb garden. 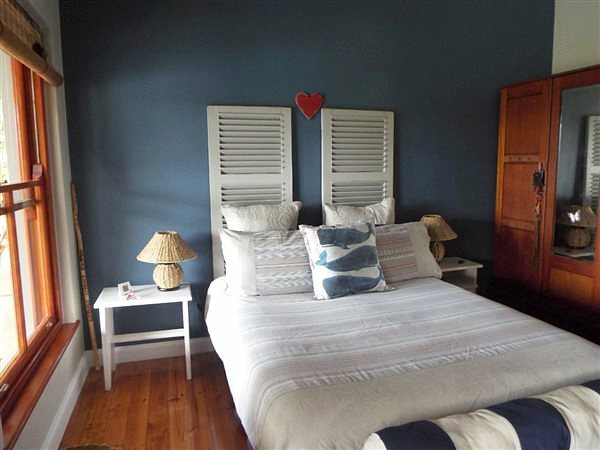 There are existing plans to convert the servant quarters into 2 additional, 1 bedroom self-catering cottages.